He would also visit sites where the killings of the IPOB members took place including Nkpor in Anambra State, National High School Aba in Abia State, Ugwuocha (Port Harcourt) in Rivers State, Mbiama in Baylesa State, and Okwei Primary School Asaba, in Delta State. 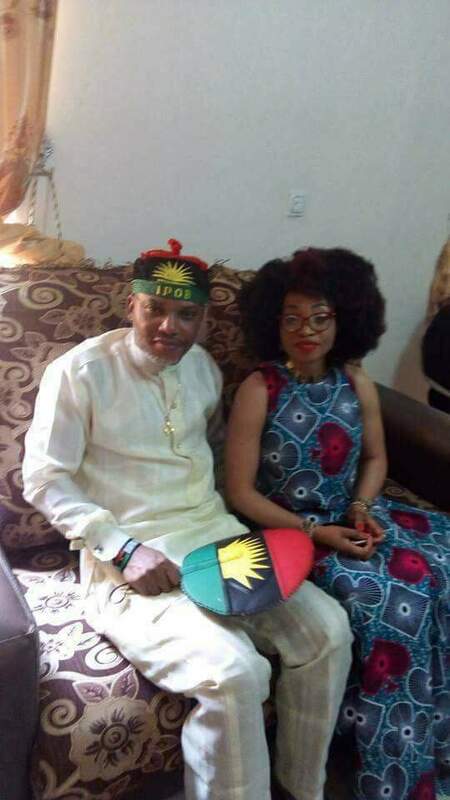 According to a statement by IPOB Media and Publicity Secretary,Comrade Emma Powerful, Kanu who on Friday visited his parents at their Afaraukwu Ibeku country home in Abia state, following his recent release from Kuje prison, would pay the visits to the homes and communities of the slain members to commiserate with them and assured them that their children had not died in vain. The statement said, our supreme leader Mazi Nnamdi Kanu plans to visit all the families of IPOB members killed by Nigerian security operatives during the IPOB peaceful rallies and protests in Biafra land. The supreme leader of IPOB, the director, Radio and Biafra Television, Mazi Nnamdi Kanu with his entourage will embark on this visit to show solidarity and condolence to the families and communities of those who died on the cause of Biafra restoration since 2014. More so, our leader will visit the parents and homes of those IPOB protesters who were killed for Biafra to be restored. Also, he will visit all the places where our people were killed to pray privately in order to appease the spirits of those who died for our people to live.